I'm going to guess that you hold the tickets. Carl and I each hold our own tickets, so now I'm wondering about us. Ticket holder here as well! 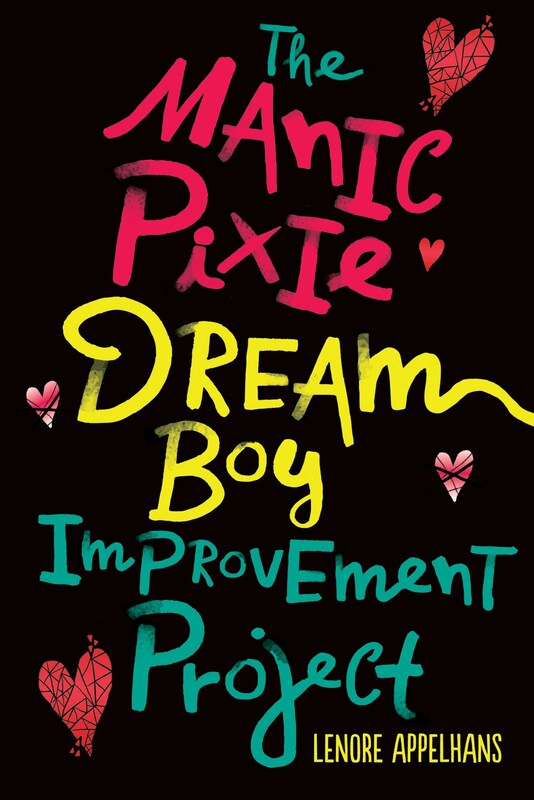 The cover of this book is beautiful, but certainly gives the impression of chick lit, but sounds like the subject matter certainly is much deeper than that. Great review -- I love it when a book can change your initial opinion about it for the better! My husband holds the tickets, but I consider myself the caretaker! He holds the tickets so I can hold the boys' hands. I wonder what that means?? I'm curious about this book, now, because, like you, I don't usually read chick lit. I don't read much chick-lit these days, but there was a time that I used to love it. I also read Swapna's review and was intrigued by this book. I also like the fact that there is some gravity to the book, and will be looking into it! Alison - If you have your hands full, it's good to have an extra set to help out! Oooh, I've been so YA lately that I'm neglecting my chick-lit love. I'll add this to my to-read list. Wooo! I loved this book and it definitely goes much deeper than your typical chick lit novel. I really enjoyed it! Sometimes a good chick lit book is just what the doctor ordered. Plus I love the cover of this book! I managed to read about half of this book before i had to put it down. I just couldn't do it. 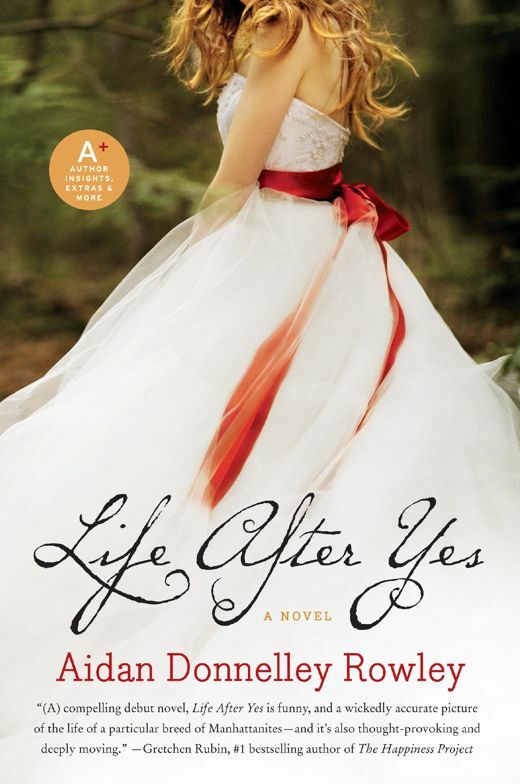 I DO love chick lit and "Life After Yes" sounds wonderful. Even if the story didn't sound so good, I would probably read it just for pure love of the cover. Thanks for sharing! This book has one of the most gorgeous covers I've seen in a long time. And the plot sounds so interesting. Thanks for the review! I received an ARC of this book and was very surprised at how much I enjoyed it. I hold the tickets in our house but my husband carries the luggage.